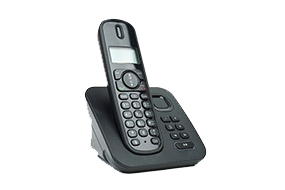 Calls will cost 2 pence per minute, plus your phone company's access charge. We understand that what our clients want are e-commerce websites that really catch the eye – but also ones that work precisely the way your business needs them to; sites that your clients and customers love to come to and, crucially, that bring your company real results and sales. 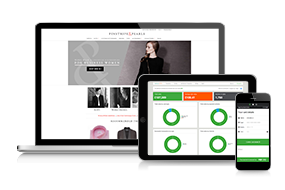 Fat Media have huge experience of building e-commerce websites over nearly a decade, including m-commerce and responsive design that helps maximise sales. That's why we recommend SagePay as an easy to integrate cost-effective payment gateway that provides our customers with the reassurance and reporting they need. 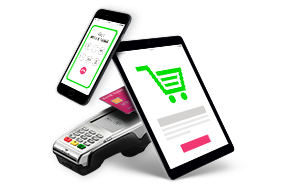 E-commerce, M-commerce, bespoke design and build, CMS expertise in Big Commerce, NOP Commerce and Magento, stock management, ​EPOS and CRM integrations, analytics, conversion optimisation, SEO, PPC and content marketing. Fat Media are a Lancashire based digital marketing and design agency offering a range of services from website design, branding, viral campaigns, marketing strategy and much more. We are proud to offer innovative and successful solutions that deliver fantastic results for our clients.